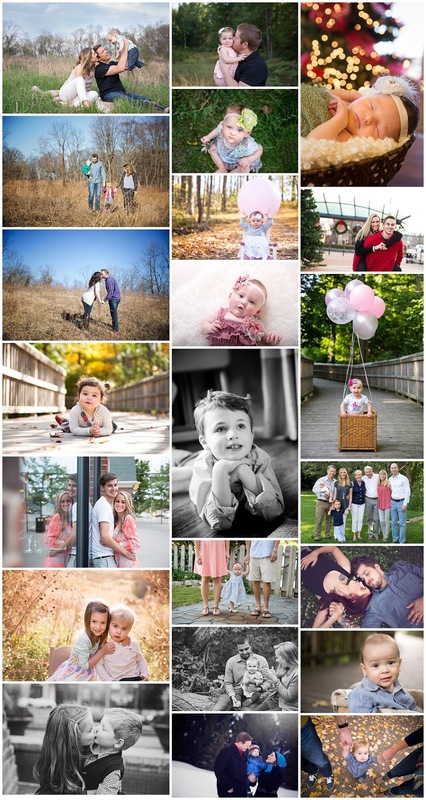 Tracey Lynn Photography: Northville, MI Family Photographer | Thank You! Wow, thank you to all of my wonderful clients for an amazing 2015! 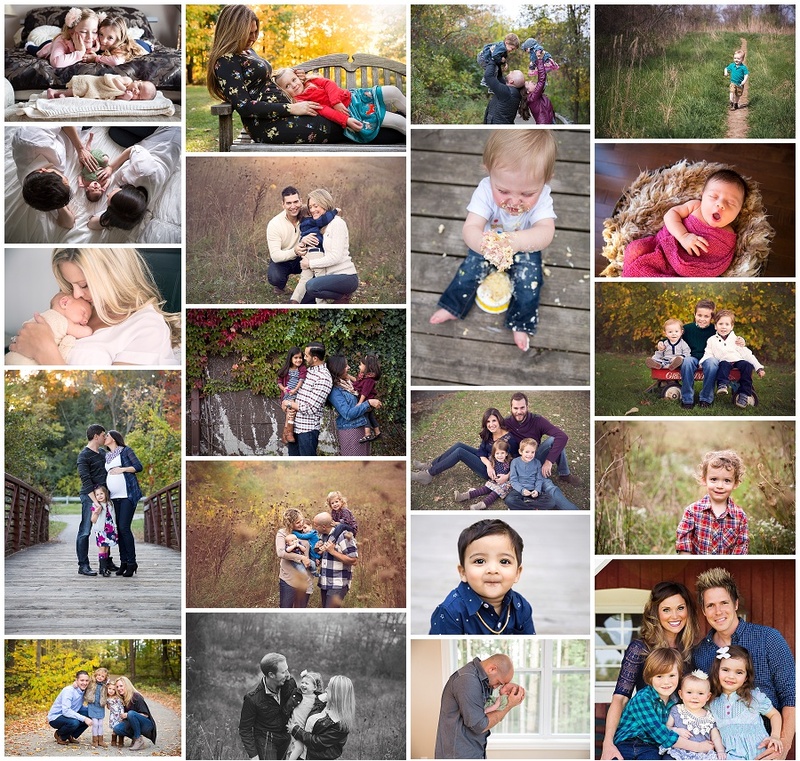 I can't believe I've had the privilege to photograph so many beautiful families this past year. It's hard to imagine anything could top 2015, but I can't wait to see what 2016 has in store!